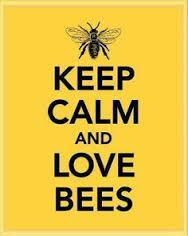 Let's learn more about how to help save our beautiful bees! Cool ARticle about technology and the bee hive! How can Kids help Pollinators?